Home › Knowledge Base › Categories › Clippard › When It Really Matters, How Can You Trust That a Valve Is Reliable? We have all been in situations where a product we depend on has failed. The car broke down, the HVAC system went out, the ice maker quit—hopefully not all on the same day. Why do design engineers specify components that do not meet customer expectations for their products? Too often, the primary driver is to simply hit a cost target that will last through the warranty period. Important decisions, sometimes guided by cost concessions, must be made for each and every component installed in any product or device. 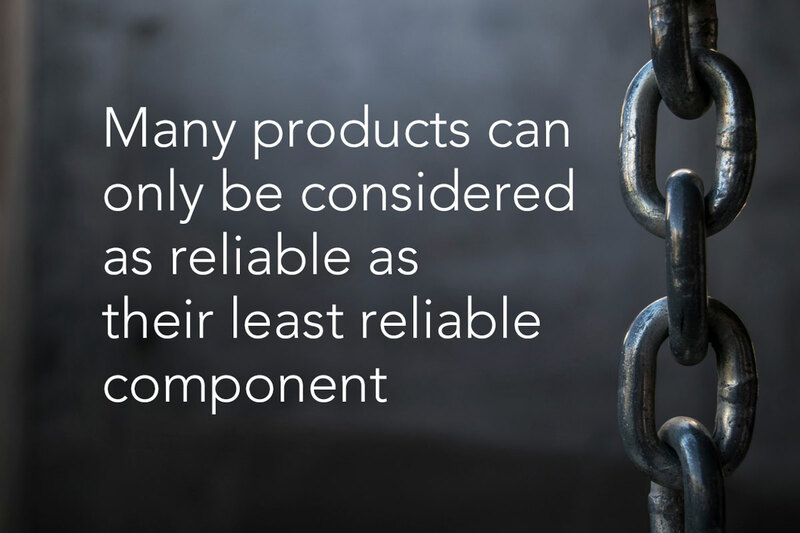 However, just as a chain is only as strong as its weakest link, many products can only be considered as reliable as their least reliable component. When it comes to the lifespan of a valve, few applications need a valve that will reach a billion cycles. Yet Clippard proudly designs valves that far exceed this requirement. Why? It could seem that a valve with an exceptionally long life is "too good." However, even when an application does not require billions of cycles, it may demand high reliability. What better way to measure reliability than with lifespan? Consider—few people shopping for a new car need it to last a billion miles, but what if there was an affordable one that would? Products that are proven to have long life instill confidence, provide customers with peace of mind, and can be relied upon in situations where failure is more than just a mere inconvenience. In this case, a valve's life cycle is not a feature to be coveted as much as it is an indicator of the product's overall quality and reliability. Aerospace and defense manufacturers have multiple applications that require a valve for a one time use application. In this most extreme example of specifying a high life valve in a low life application, it is apparent that a billion cycle lifespan is not necessary, nor the buying decision. However, high reliability is crucial. A proven design with consistent performance provides the peace of mind that a component will function every cycle, regardless of the number of cycles the particular application requires. Medical device manufacturers take reliability to heart and understand that in designing mechanical devices, all failures cannot be eliminated. The goal of good design engineers is to identify the most likely failure and outline appropriate actions to mitigate the effects of said failures. When valves for a fluid or gas are imperative in the application, a billion cycle valve claim adds legitimacy to the quality of the valve. It is not uncommon to find a low cost component performing a vital function at the center of a medical device, provided that the component is of high reliability. The industrial automation market demands cost effective reliability. Although more and more equipment manufacturers specify valves based on price to get machines to market at the bottom dollar, some machine builders do still see value in producing machines that last. Years ago, Clippard received a failed valve from a bottling plant. The customer shared the failure's consequence and requested an evaluation on what happened. The application included a line speed of 26,000 bottles filled and printed per hour, with 95% uptime, on a line which ran 24/7. The returned valve was over 15 years old and when it finally failed, had reached 3.24 billion cycles. Of course, cost is always a factor. If someone designed a car to last a billion miles, but it cost a billion dollars, not many people would buy it. Consequently, you'd be lucky to get even one mile out of a car built for less than one hundred dollars. Good design engineers must take into account the design specification requirements as well as the product's cost target. The costs are primarily materials and process. Can we manufacture the parts to print repeatedly in a reasonable amount of time out of the required material? Do we understand all the processes needed to assemble the product? Customers do not pay for testing, they pay for product. Testing to the product's designed specifications is only there to assure that the manufacturing and assembly processes do what they are designed to do and that issues don't occur. Product reliability begins with the design, but the manufacturability of that design is critically important to produce a quality product repeatedly at an affordable price. 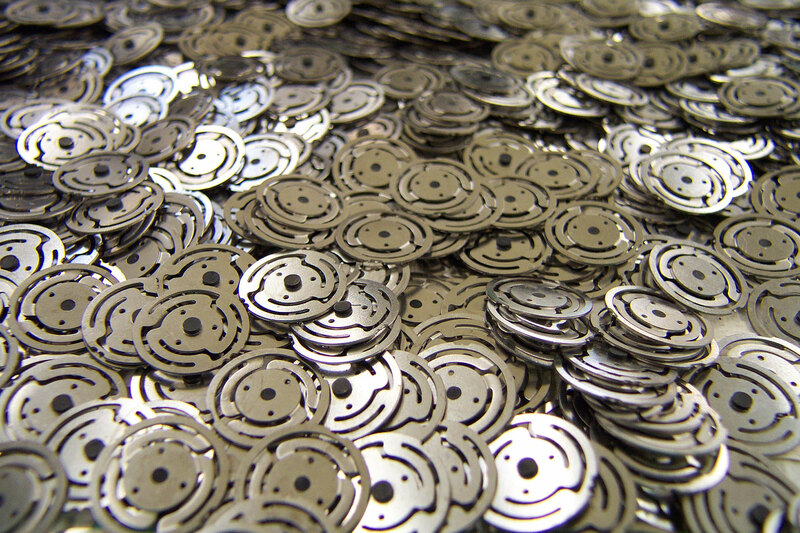 Ultimately, the best indication of a quality design and manufacturing process is life. And testing proves it. Clippard's spider valve cycle life was tested by running at 32 Hz 24 hours a day for over a year. The valves were tested every 50 million cycles to ensure that they maintained a bubble tight seal until they reached 1 billion cycles. Testing continued until the standard valves reached over 7 billion cycles. With today's low cost, throw-away market mentality, we are thankful that Clippard serves industries that value quality and reliability. Cost is always a factor, but less so for products that start with what matters—a solid and manufacturable design. When this is done well, a better balance is achieved that allows the production of a more affordable, higher quality product. In this way, the proven reliability of Clippard's spider valve design, paired with the quality of our proprietary manufacturing processes, delivers unmatched performance and reliability. Reaching billions of cycles with a Clippard valve is an exceptional feature, but the value this delivers is not limited to the potential life of the product. Ultimately, the benefit is the peace of mind this provides at an affordable price. When it really matters, you can trust a valve's lifespan as a measure of its reliability.